We list over 100 of ALL Return to Player RTP & NetEnt Slot Payout Percentages.Get RTP values for your favourite NetEnt Casino Slots. 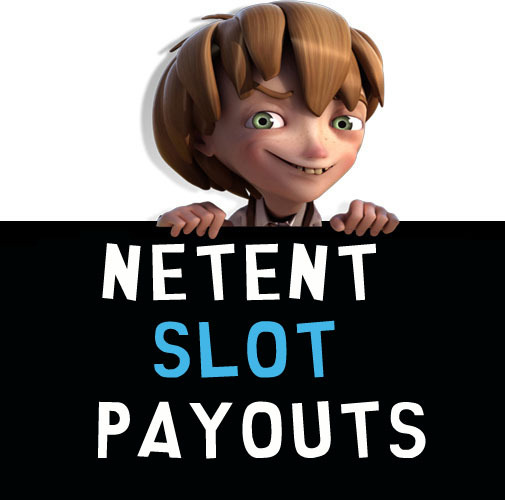 When NetEnt creates a Slot, in testing it will determine what percentage the slot will pay out over a long period of 1 million spins. 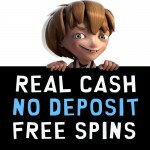 The value is a percentage of the bets placed divided by the number of spins and is known as the Return to Player. For example, the Return to Player for the Blood Suckers Slot is 98% at $1 a spin. This means that if you spin 1 million times on the Blood Sucker Slot, the slot will return on average $980,000 to the players who have played $1 million during that period. 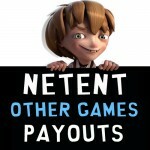 Therefore the slot will pay out 98% and the NetEnt Casino will retain $120,000. The inverse of Return to Player is Casino Hold. So while you can say the Return to Player for the Blood Suckers slot is 98%, you can just as well say the Casino Hold is 2%. 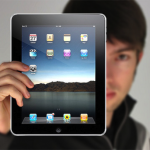 The general rule when looking at RTP is the Higher the RTP the better the chances of you making a profit in the long run.